Hope you’re having a great day so far! 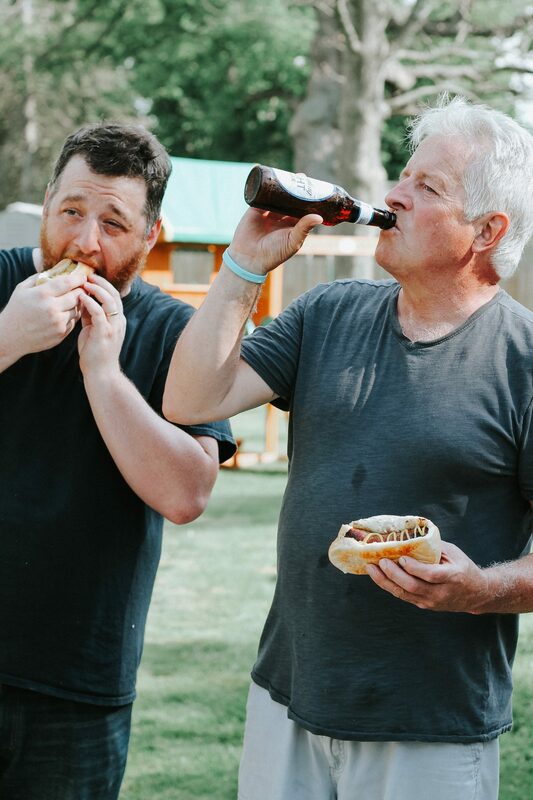 I am so excited to share today’s post with you because this beer and brats combo is just so delicious, I can’t wait for you to try it! 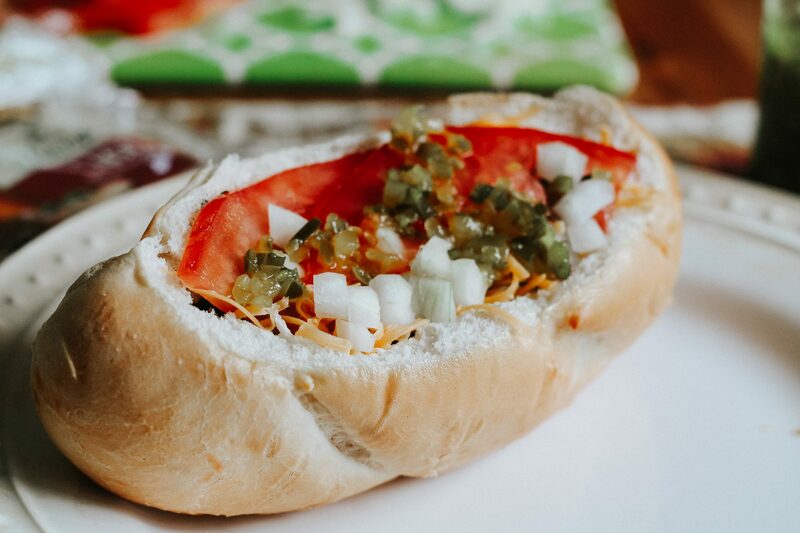 If you’ve been visiting the blog for a while, you know that my family and I love cooking outside any chance we get, and this summer is no exception! But sometimes it’s nice to just have some adult time to unwind and enjoy good food and good drinks together. 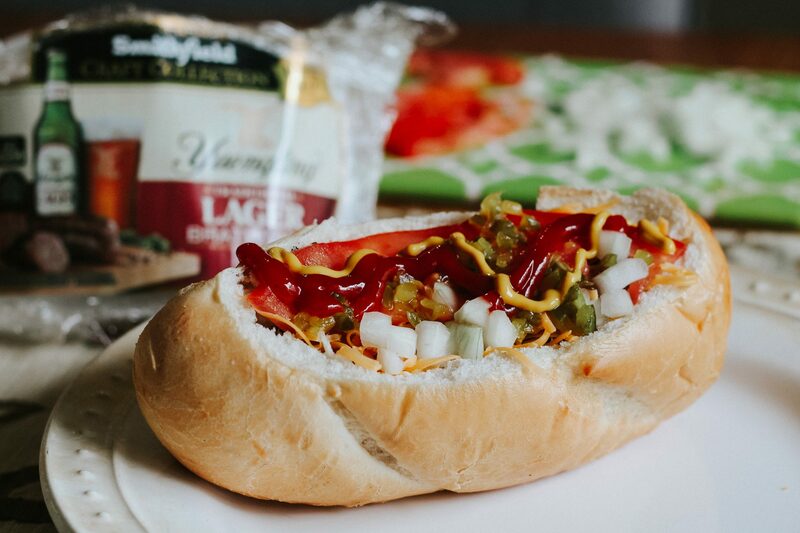 My husband and I recently discovered the magical combo of Smithfield® Craft Collection™ Yuengling® Traditional Lager Bratwurst and Yuengling Lager and the flavors are just out of this world! 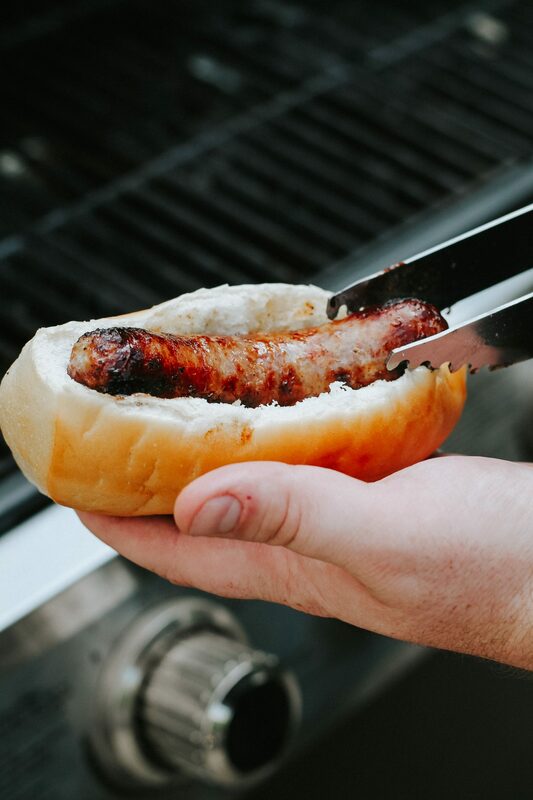 The bratwurst is made with pork and a special blend of sweet and savory spices. 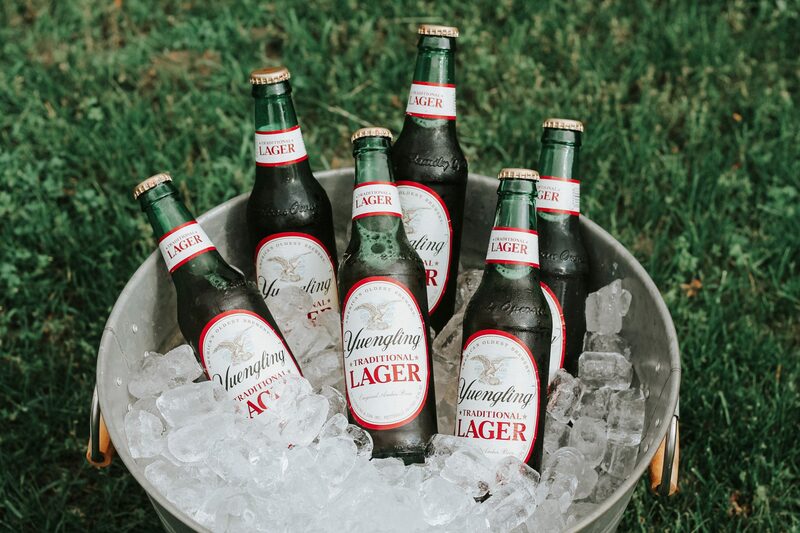 They contain no MSG and are infused with real, delicious Yuengling Traditional Lager. We found them right in the meat case at Kroger while doing our grocery shopping. 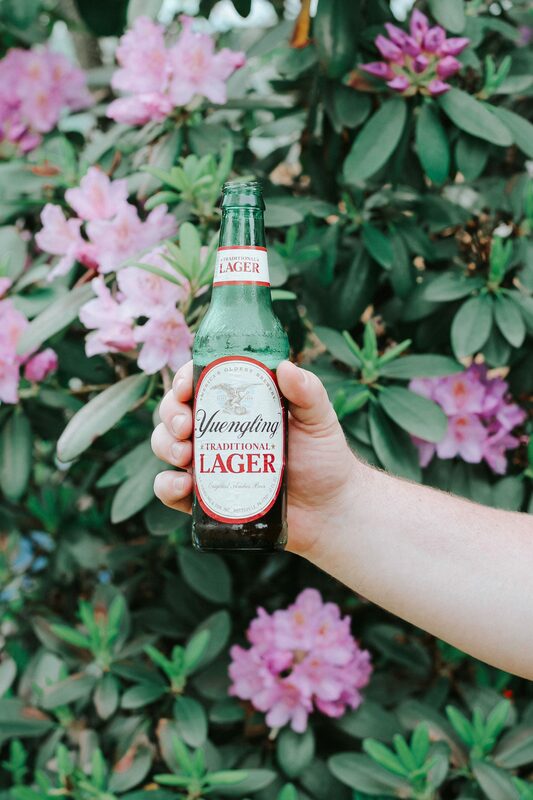 The Yuengling Lager is a flagship beer from America’s oldest craft brewery located in Pottsville, PA! It’s got a gorgeous rich amber color and has roasted caramel malt for a bit of sweetness. 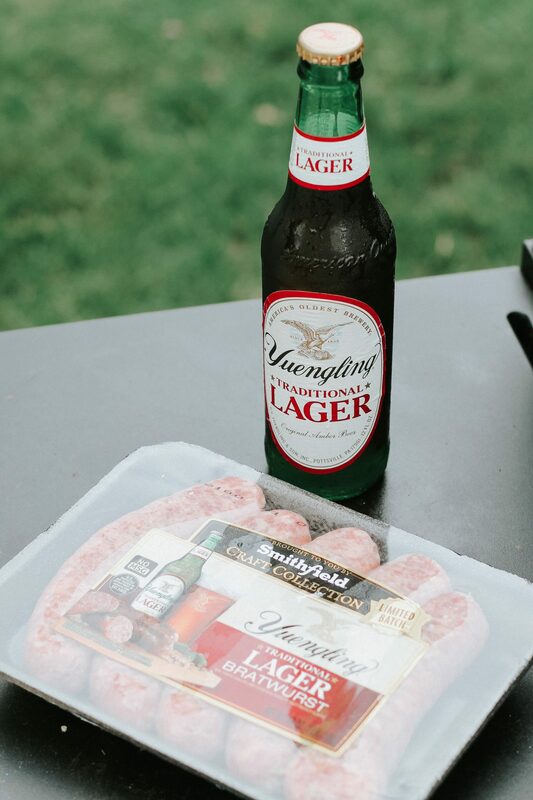 It is the best when paired with anything off the grill, ESPECIALLY Smithfield Yuengling bratwurst! 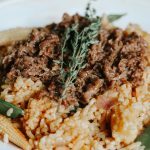 ( Both locations have a strong appreciation for family, flavor, and quality which is something we can appreciate. 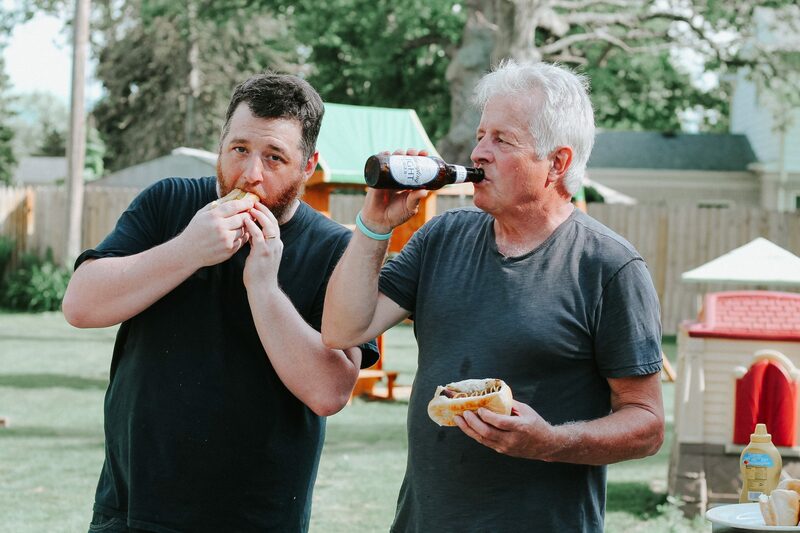 We hosted a beer & brats night at our house and invited William’s dad (my father-in-law) to come over and enjoy the dreamy combo! 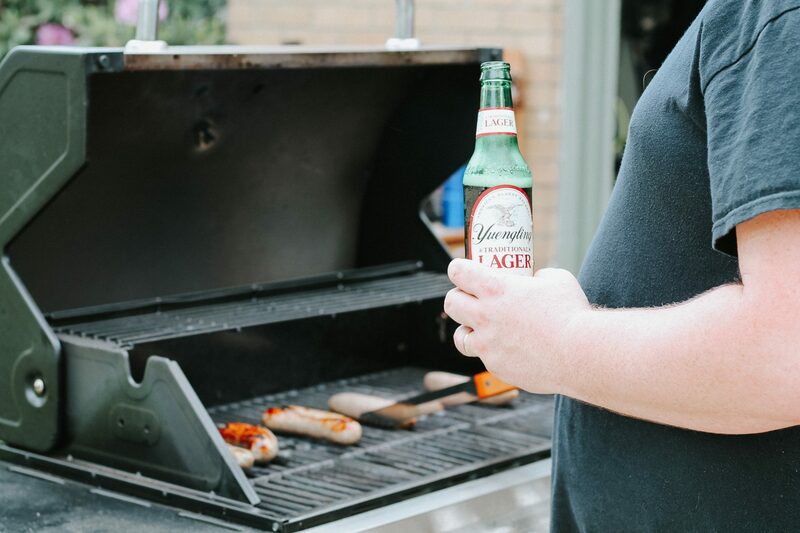 My husband loves grilling, and we couldn’t wait to enjoy an ice cold beer and delicious brat! He does so much for us, so it’s always nice to treat him to something fun, too. 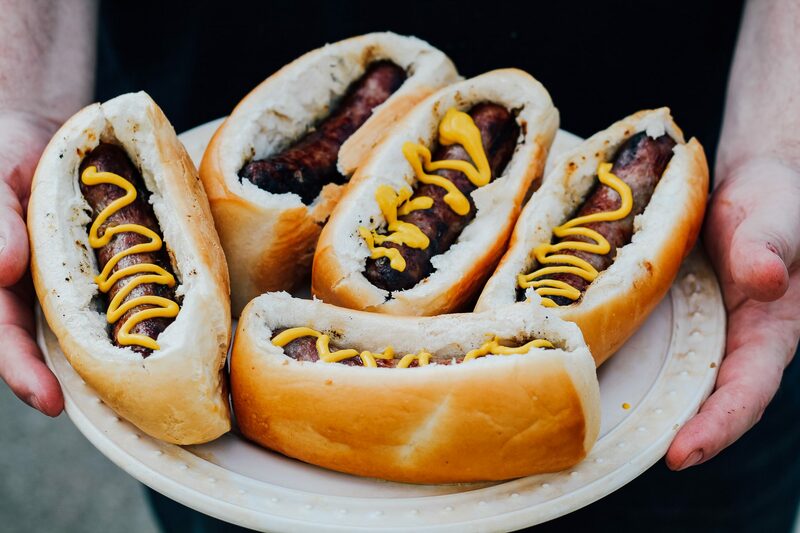 Don’t the brats look amazing? 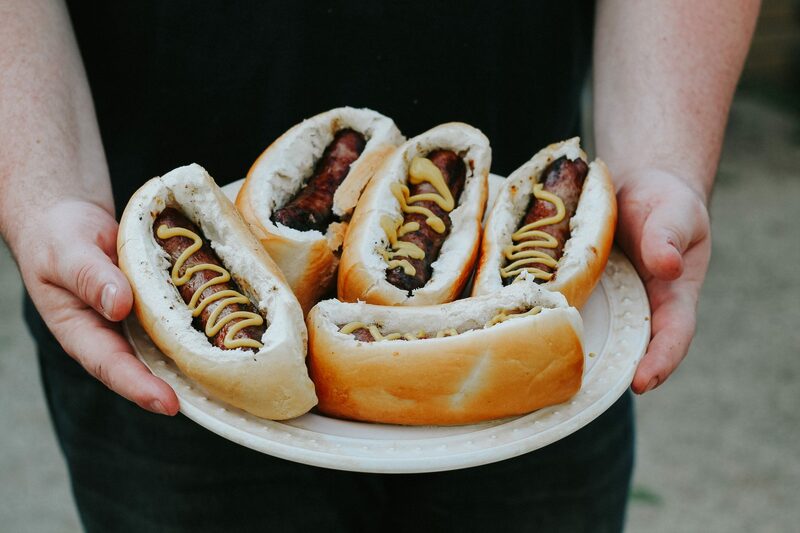 They are hands-down the most delicious bratwurst I’ve ever had and they’ve quickly become an entertaining favorite! 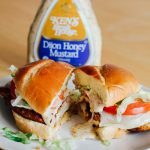 I love serving them in open-top bakery buns with just a drizzle of mustard. 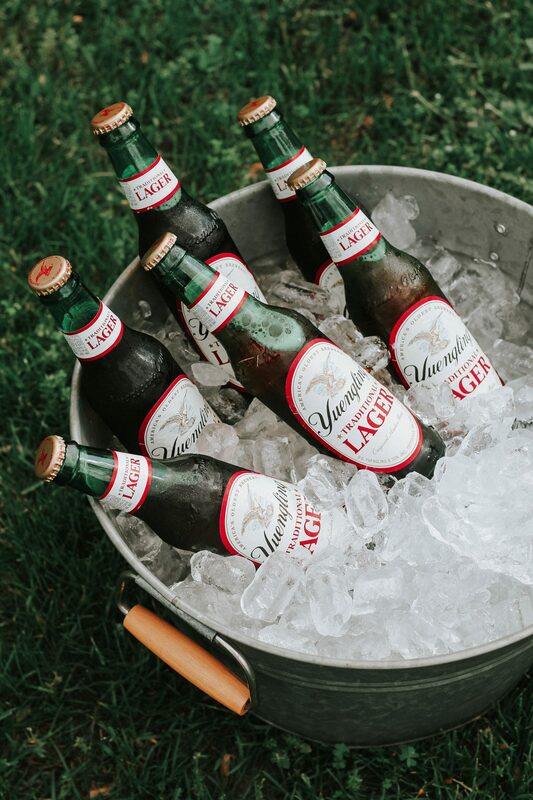 If you’ll be entertaining friends and family this summer, be sure to head into Kroger to pick up some Smithfield Yuengling Bratwursts and Yuengling Lager! 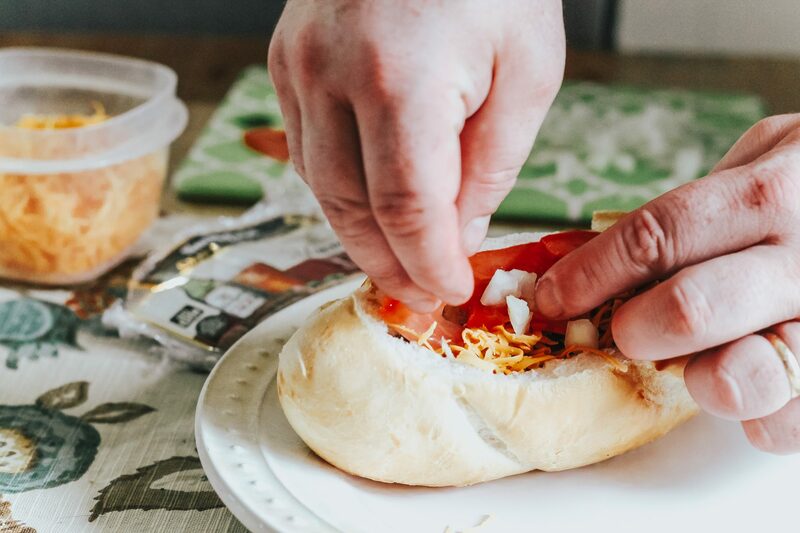 It’s just the perfect flavor-filled combo trusted time and time again! 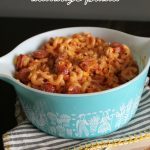 Want to dress up your brats a bit more? 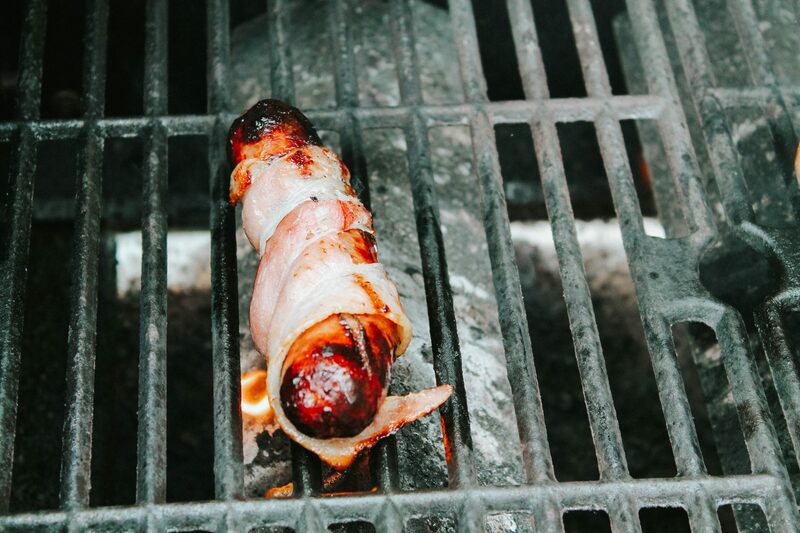 How about wrapping them in bacon and throwing them back on the grill once cooked to infuse some delicious bacon flavor? 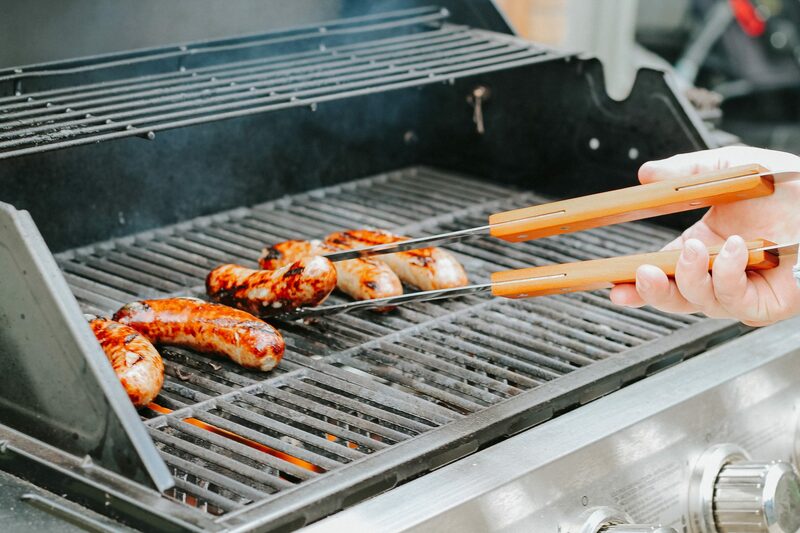 Keep scrolling to see what you’ll need to take your brats to the next level! Step One: Cook brats according to instructions on package. 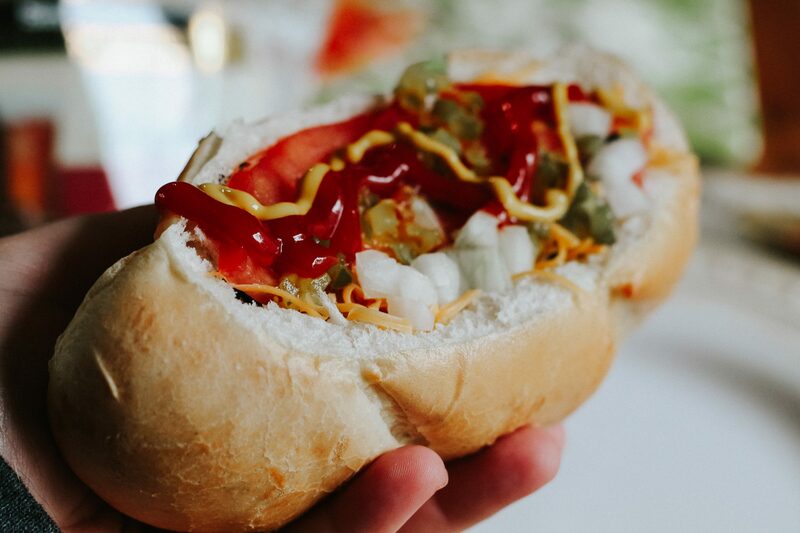 Step Three: Put bacon wrapped brat in bun and top with sliced tomato, chopped onion, shredded cheese, ketchup, and mustard! 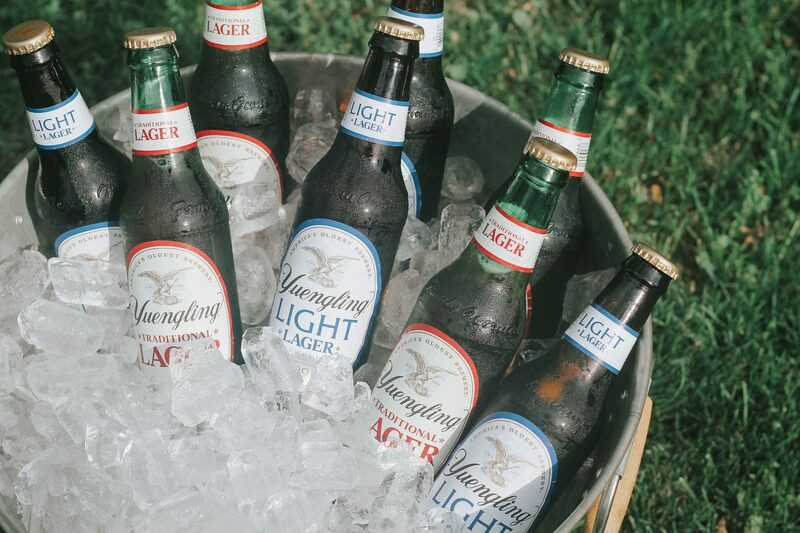 Want to pick up some Yuengling Traditional Lager Bratwurst and Yuengling Lager? 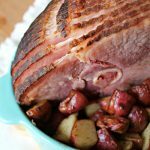 Head HERE to the Kroger website to learn more!